Google might release its next version of Android OS i.e. the Android P in its upcoming Google IO developer’s conference. Like every year, this time also Google released its first Android P Developer Preview for its range of devices including Pixel XL, Pixel 2, and Pixel 2XL. Surprising, Xiaomi also announced that its latest flagship, the Mi Mix 2S will also receive Android P Developer Preview in the coming days. In fact, the company might release the preview as early as May 8, 2018 with all the Android P features included. 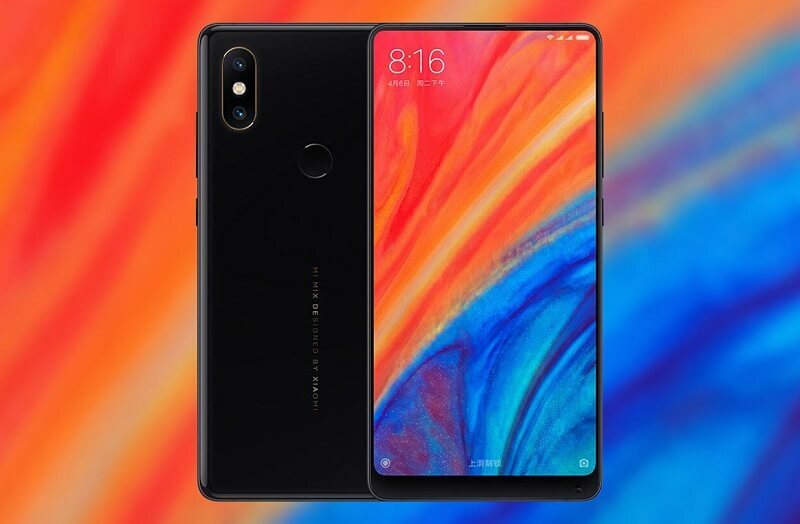 With this release, the Xiaomi Mi Mix 2S will be the first non-Google device to get the taste of latest Android P OS. 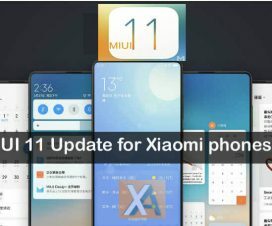 However, it’s still unclear whether this will be closer to AOSP Android and not MIUI. It is also unclear about the release of the factory images by Google or from Xiaomi itself. However, the announcement post on MIUI forum has taken down by the company. 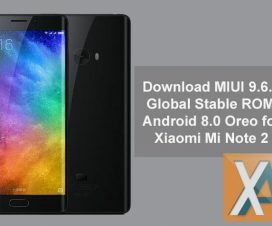 But another reports from XDA Developers also reveals that Mi Mix 2 was indeed poised to receive an Android 9.0 firmware. In fact, FankyHuawei.club has also posted the Android P build on their website, which can be download from below links. 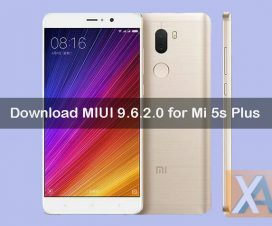 There is no guide shared on the website on how to install this ROM on your device if you want to do that. It seems, users need to manually extract the ROM images and flash over the partitions. But, it is not recommended to do if you’re using this as a daily driver. Nothing-the-less, it is good to see Xiaomi releasing preview of the next version of Android. 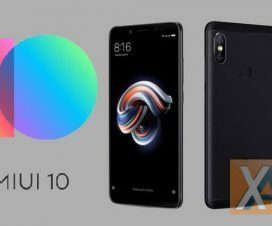 Hopefully, other Xiaomi devices also receive Android 9.0 Developer Preview and not just their flagship lineup. Stay tuned with as we’ll update once the Android P goes live for Mi Mix 2S.